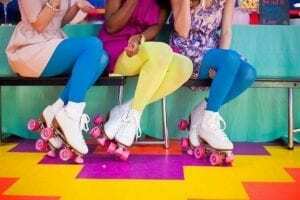 Family roller skating rink in Portage Indiana offering public sessions, birthday parties, events and fun for all ages. Best Birthday Party on the Planet! 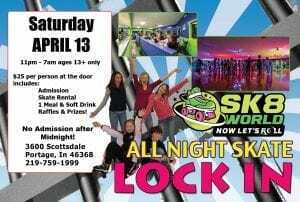 Sk8 World hosts all kinds of special events like Lock In’s and Holiday Specials. Click to see our upcoming events! Lake Effects Jr. Roller Derby is a co-ed team that accepts all levels of roller skaters ages 8-17. Roller Derby is a full contact sport played while wearing quad roller skates and full protective gear. Practices are on Sundays from 10am – 12pm. Our Events are so much fun. All Night Skates, Theme Nights, Home school Skates, and more. Be sure to visit our Facebook page to give your input on our next special event! 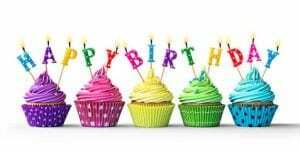 Have your Birthday Party at Sk8world in Portage! We offer amazing packages full of everything you need to celebrate your special day with family and friends. Roller skating birthday parties make memories that last. Subscribe to our E-Club! Get news and learn about special upcoming events!